I stared in amazement and more than a bit of frustration at the crumpled, ripped half sheet of computer paper with 10 random answer scrawled on it. This was “Greg’s” homework. Or rather, it was supposed to be. At least Greg had turned something in, which is more than I could say for about half the class. But seriously? Can you at least make it look like you’re trying? I was 4 months into my first year of teaching Algebra I, and clearly something had to change. I needed a better way to not only hold students accountable but also to make sure that the work they were doing was truly helping them learn. Homework frustrations can be enough to drive a teacher into early retirement, or at least make you want to scream into a pillow for a good hour or so. But before you run home for your pillow (or grab the one you conveniently store in your desk drawer for just such an occasion), take a deep breath, keep reading, and see if some of these suggestions might just make things a little easier for you. They sure did for me. Focus on quality versus quantity. When assigning homework, assign less versus more and have high expectations that the students will do their best on what you do assign. In math, lots of teachers assign an entire worksheet with 20-30 problems, not realizing how many hours a struggling student & their parents end up agonizing over it. But I choose to assign just 6-7 problems per section. My goal is to assign the fewest amount of problems that would still give the students the practice they need. I found that 6-7 problems was just about perfect. I then focus on quality – I expect the students to really put a good attempt into each problem – which I probably couldn’t quite expect if I assign 30 problems. Require homework to be done on time. Obviously your school’s policies will impact how you handle late homework, but if at all possible, have some type of penalty when students don’t complete their work on time. The two most logical penalties are for the student to lose points on their homework and/or for the student to be required to complete the homework during another part of the day such as lunch or recess. What matters most is that you’re holding them accountable in some way and requiring them to learn the responsibility & time-management skills that will be essential not just for their academic success but for life. If you are having big problems where up to half of your class doesn’t do their homework (like I did), then speak with your administrators about developing a school-wide plan. Or, if you teach secondary, get together with your students’ other teachers and put together a consistent plan that you can all use to encourage & motivate students’ to turn work in on time. Seriously, this is a game-changer. Grade homework. Many teachers advocate for not grading homework, but I tried that and it was a disaster. The quality got worse and worse because the students knew I wasn’t grading it. If you’re facing the same problem, then maybe it’s time to try grading it. Keep reading for ideas for how to do this quickly & fairly. Give credit for accuracy AND effort. While we need to grade homework to keep students accountable, we also must realize that homework is practice and students are going to make mistakes. It’s not quite fair to give a student a D when they make mistakes on 2 out of 6 problems. So what do we do? Create a simple rubric that gives credit for both accuracy and effort. Get all the details on the simple accuracy/effort homework rubric here. Have students exchange & grade in class. If your school policy allows students to grade each others’ papers, then doing so will save you tons of time. And if you’re worried about students being embarrassed, talk with your class about how homework is all about practicing, making mistakes, and learning from them. So there’s no need to be embarrassed about challenges with homework.To keep from wasting time, read the answer quickly and don’t take grading questions. Instead, have students put question marks by any questions they aren’t sure are right or wrong. If the student skipped any problems, they should also write that at the top of the page. All of this should take 2-3 minutes tops. Go over the assignment in class. 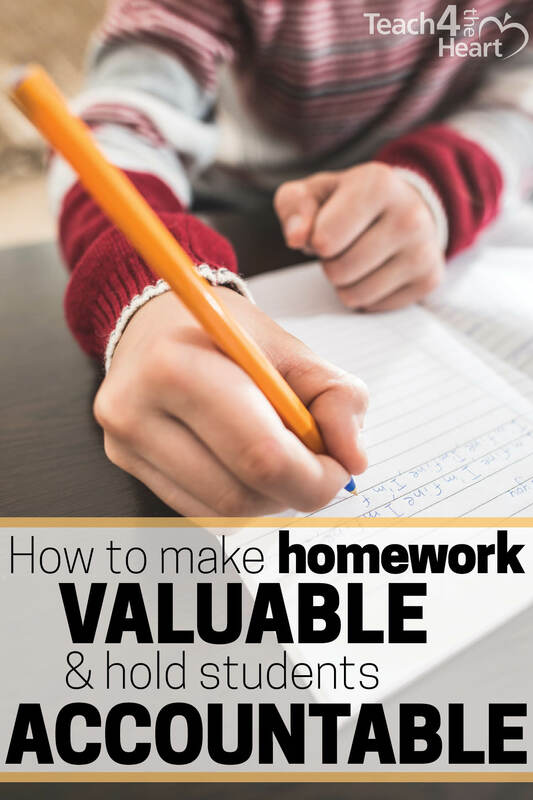 The point of homework is normally for students to practice or prepare for a lesson. Thus, they need immediate feedback on the things they didn’t understand. Instead of going over everything yourself, have your students put the questions or problems on the board & present them to the class. When done right, this can not only build their comprehension and communication skills, but it’s also much faster than your working out each problem one by one. Read more about the benefits of having students present problems and how to do it right. Require students to redo work if needed. I used to just take off points when students didn’t follow the right homework procedures (like using pencil, using the right type of paper, showing their work, etc. 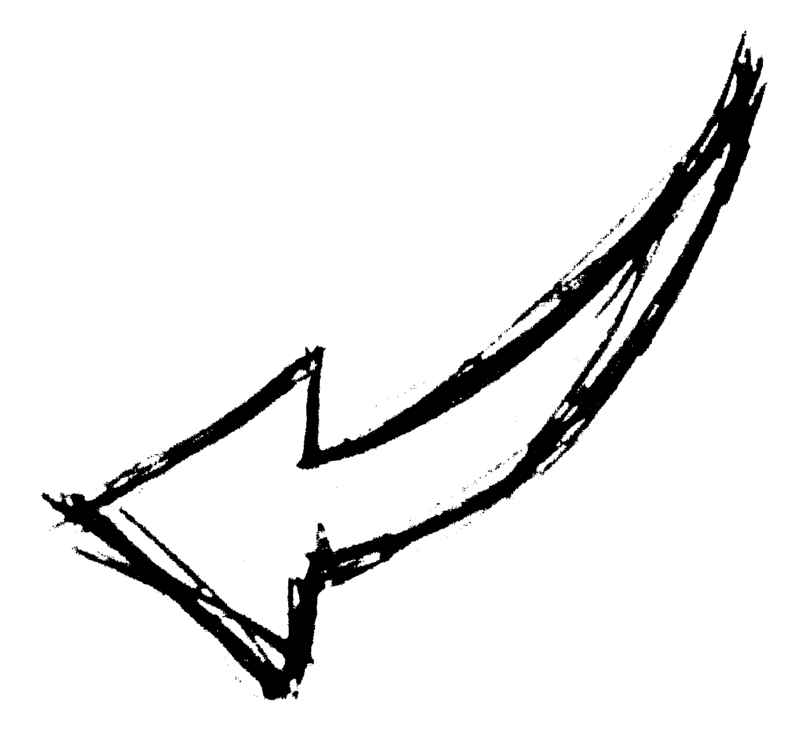 ), but I found it’s more effective (and probably also more fair) to require the students to redo the work. So if a student uses pen instead of pencil, I give them their grade but require them to redo it in pencil. Require students to complete missing work. When students miss an assignment, you could just put a 0 in the gradebook and move on. But then what’s the point of requiring it in the first place? This means certain students 1) never get that practice/skill building and 2) get away with never doing their work. But when you require them to finish an assignment, even if it’s late, you help develop their work ethic by teaching them that the work is not going to go away until they do it. Have a system for tracking missing work. Between absent work and late assignments, tracking all of this can start to be overwhelming. But if you develop a logical system that works for you, the task gets much simpler. I keep a Word doc for each class and simply record the name of the student and what assignment they’re missing. I have a section for late work/redo’s and a section for absent work. The best thing about this system is that I can just run off copies, highlight the students’ names and hand it out to them. It’s a super fast and easy way to remind them of what they owe me. Click here for more details about the tracking system & to download an example missing work form. Consider flipping your class. Assign students to watch videos at home for homework, then practice or complete group work together in class the next day. You still need to hold students accountable by requiring them to take notes or answer questions, but it’s a lot easier for struggling students to watch a 20-minute video than to agonizing over a set of math problems that look like Greek to them. Then, you can give them the help & support they need in class.And if you happen to teach pre-algebra, you’re in luck. We have everything you need to help you flip your class, including videos and even notes for students to fill out as they watch. Click here to get the videos for free. And, above all, don’t give up on your students. Expect big things from them (yes, all of them) and keep holding them accountable. And one day. Yes, one glorious day, you may find, like me, that those crumpled, ripped, half sheets of computer paper with 10 random, hastily-scrawled answer are finally a thing of the past! Share these tips with your fellow teachers!! How to have students present their homework problems to the class. Details about homework tracking system (and example missing work form). What do you do when you have a student with a 504 plan that requires you to shorten the work assignments and lengthen the amount of time, but the student still can’t get the work done? Sending work home is impossible because it never makes it back to school,and the parents don’t seem to understand the idea that the work needs to be done and in a timely manner. Excellent tips thank you very much for sharing them. Thank you so much for the tips! I am a new teacher and currently using a method where I issue a summon letter to students who do not submit their homework. Each summon letter carries 5 marks and their examination will be deducted from the summon letter given. I really like the immediate and organized feedback. And I sure understand the frustration. I have been teaching over 15 years and I’m on this site because I was looking for encouragement. You might run into some trouble later, though, if you have students with chronic homework issues, because their parents can argue successfully that their tests are a reflection of what they have learned, not their study skills (or behavior). And those students who are awful at homework but good at tests deserve that opportunity to demonstrate their strength in this area if they have it. I love your idea about grading homework. I am going to try that and also use it as encouragement for me as a teacher to push that 79 % to 80% if I see you have been conscientiously doing your homework and scored well. I will give less and have quality time marking it for that score! Thanks once again, Linda.